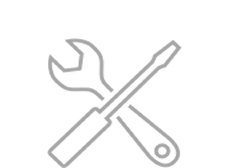 We cover a range of Mac support services but focus on fast and expert repairs to the Apple Macintosh. 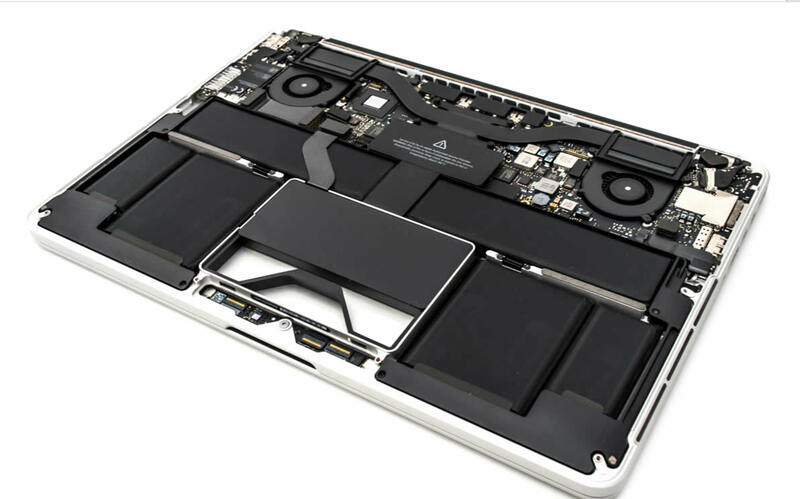 PowerBook and MacBook range of Mac portables and laptops… We understand how the needs of the home or small business Apple Mac user in and around Newcastle, and Sunderland. Apple Mac systems are one of the top line computer systems out there today. Apple is preferred by both government agencies and industry executives’ world wide. With its technically advanced and security conscious operating systems and software, it is no wonder that Apple Mac systems are setting the standard for computer systems today. Apple Mac systems do not have the same problem with malware as Windows does, due to having a UNIX based operating system versus the DOS operating system used by windows. Apple Macintosh Repair & Support Call Out Service Covering: Teesside, Sunderland, Middlesborough, Thornaby, Chester Le Street, Sunderland, Washington, Seaburn, Seaham,Benwell, Scotswood, Blakelaw, Byker, Castle, Dene, Denton, Gosforth, Elswick, Wallsend, Blaydon, Jarrow, Newcastle-upon-tyne, Darlington, Middlesbrough, Hartlepool, South Shields, North Shields, Whitley Bay, Gateshead, Cleveland, Billingham, Yarm, Stockton, Darlington, Hartlepool, Newton Acliff, Durham, and Redcar.